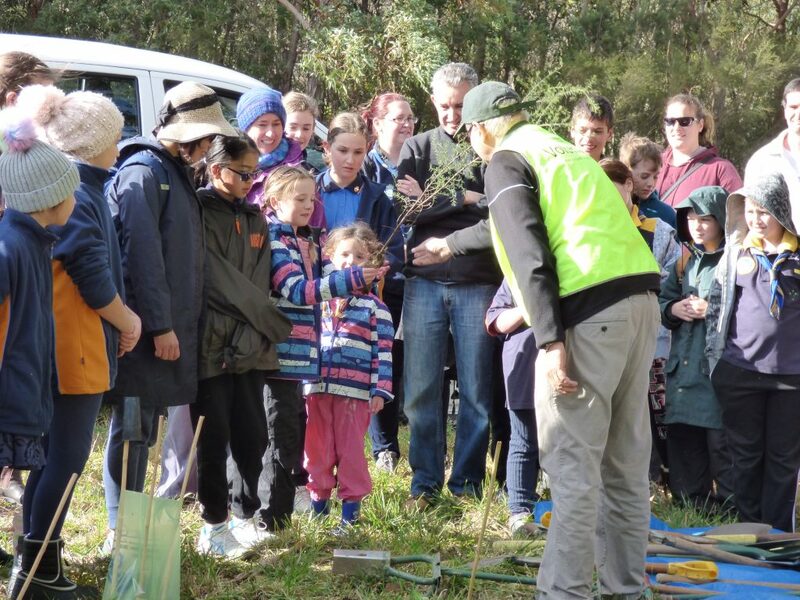 On Sunday 29th July, people from all across Australia took part in National Tree Day, planting native trees and shrubs at thousands of sites across the country. At Koomba Park in Vermont South, 150 locals (including at least six troops of cubs, scouts and girl guides) turned up to get their hands dirty and do their bit for the environment. 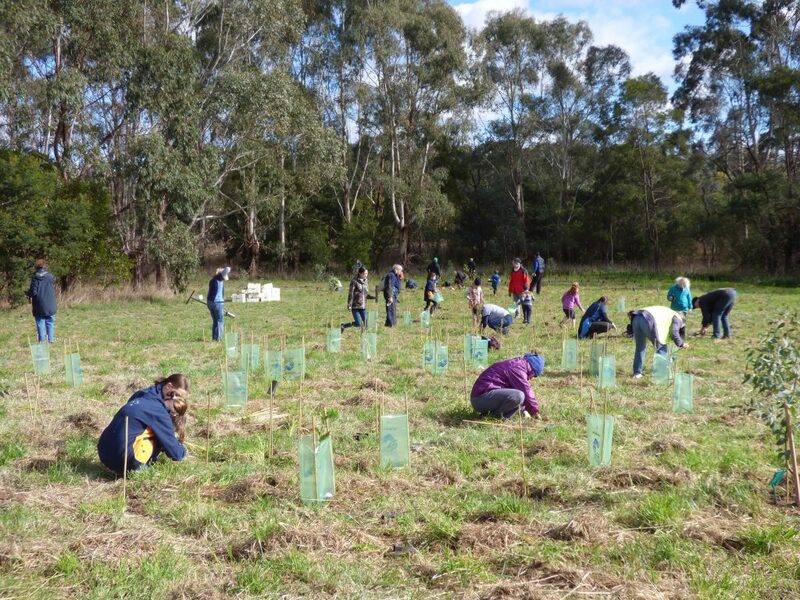 The event was organised by the Friends of Dandenong Valley Parklands and Parks Victoria, and involved over 3000 plants being planted across 1 hectare of currently open land along the Dandenong Creek Trail. This area will now grow back into a native forest, providing habitat for wildlife and amenity for trail users. 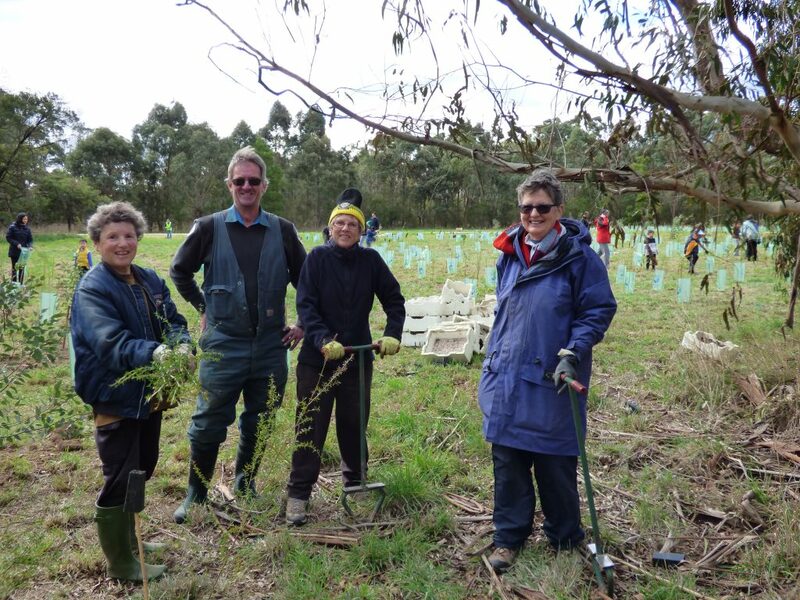 Bryan Loft of the Friends group was blown away by the enthusiastic support of so many people of all ages, saying that seeing everyone at work across the planting area was “beyond my wildest dreams”. 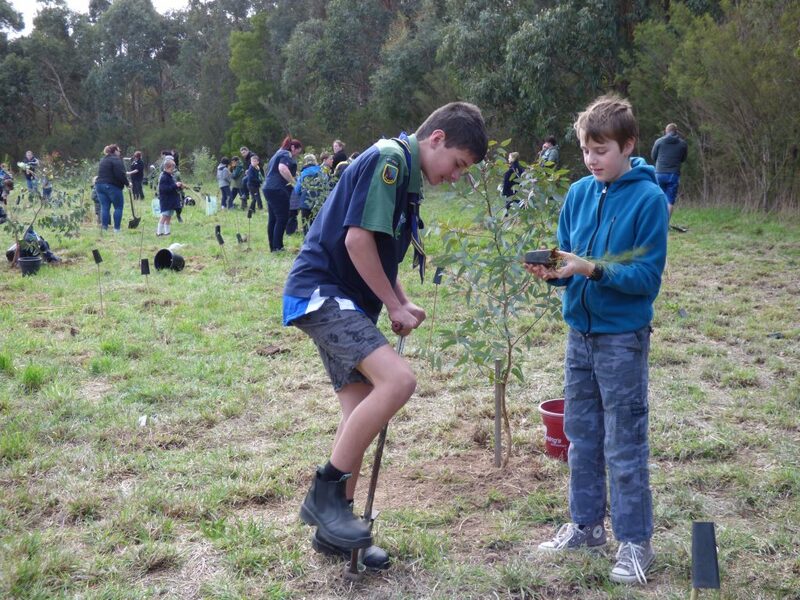 Another two sites at Koomba Park will be planted out over the next two years. 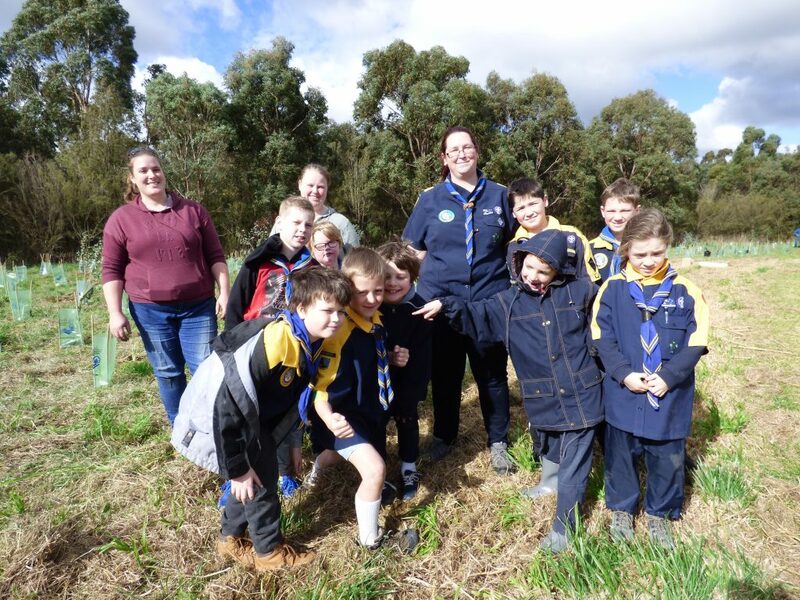 This work is being carried out through the Living Links program, as part of a $1M Victorian Government funded project to transform the Dandenong Creek corridor into a ‘living link’ for people and wildlife. 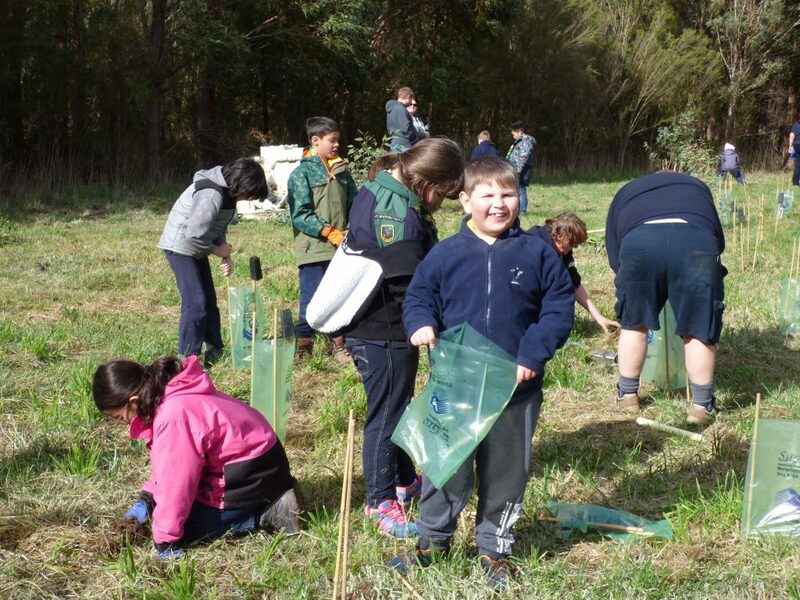 By mid-2020, the project will have filled in 38 important vegetation gaps along a 22km section of the creek between Bayswater and Dandenong. Thanks again to everyone who participated and we look forward to seeing you again next year!